Fanmade Beastly poster. 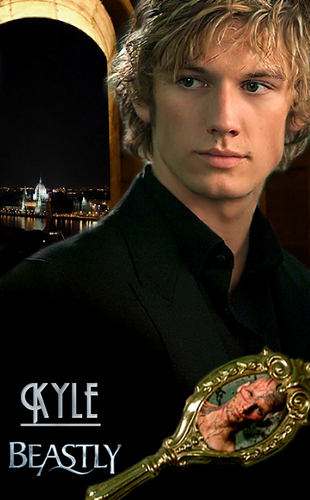 Alex Pettyfer as Kyle. Wallpaper and background images in the Beastly club tagged: beastly alex pettyfer emma stone.